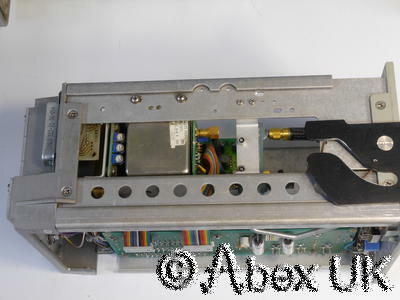 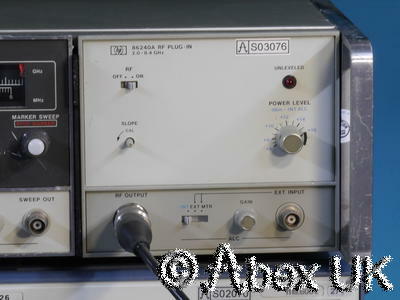 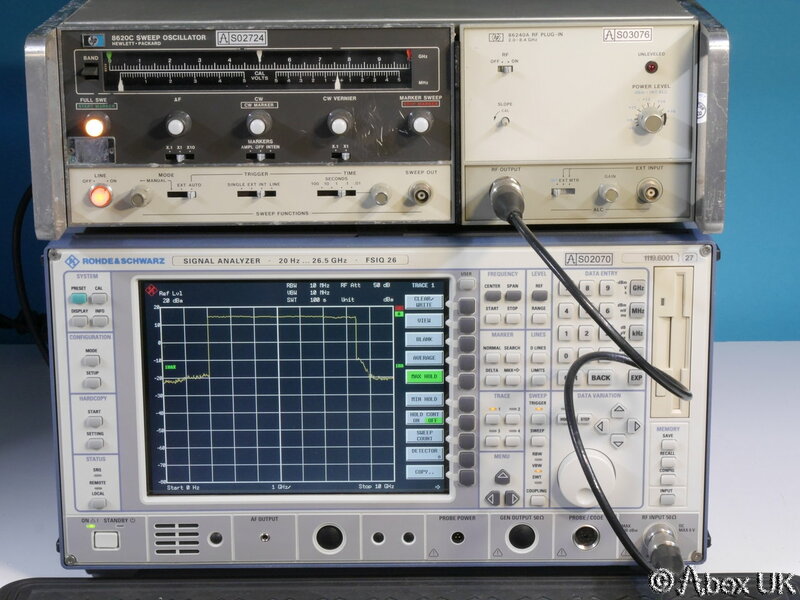 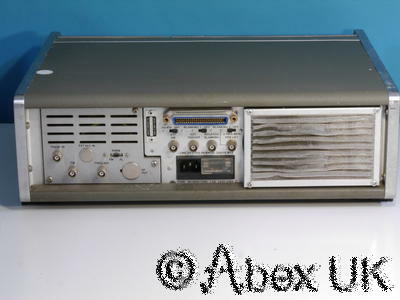 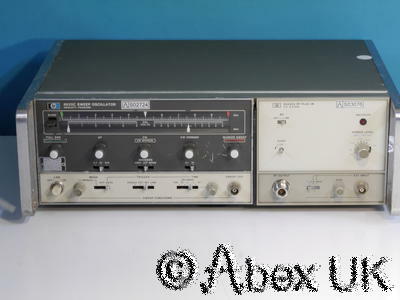 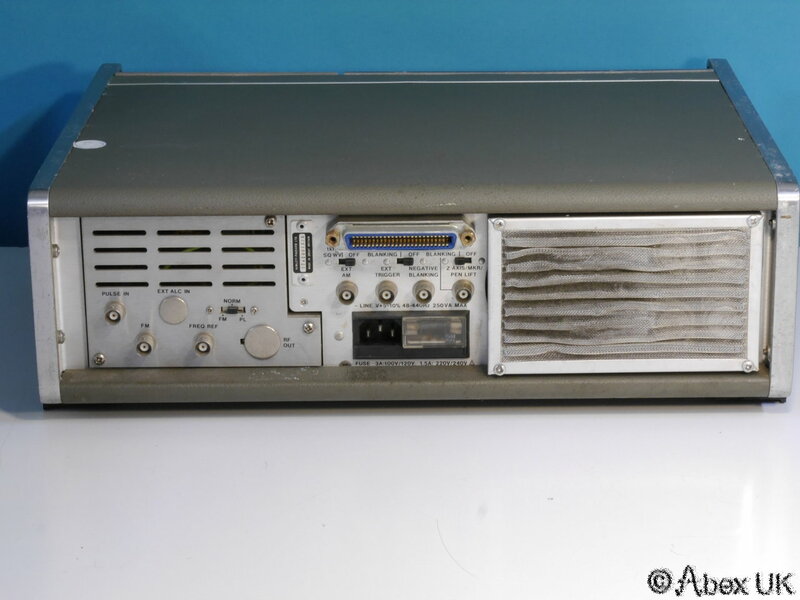 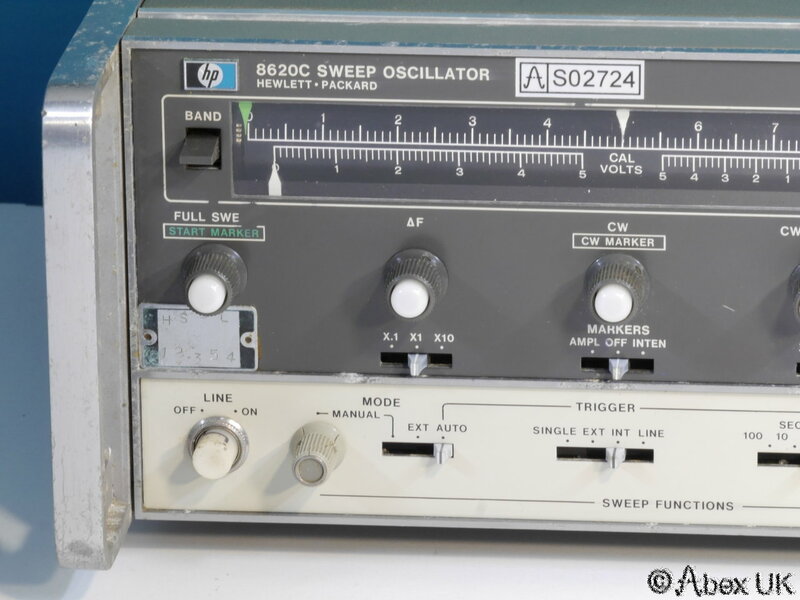 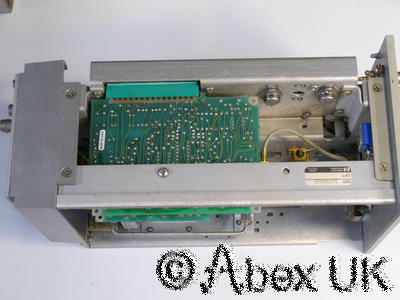 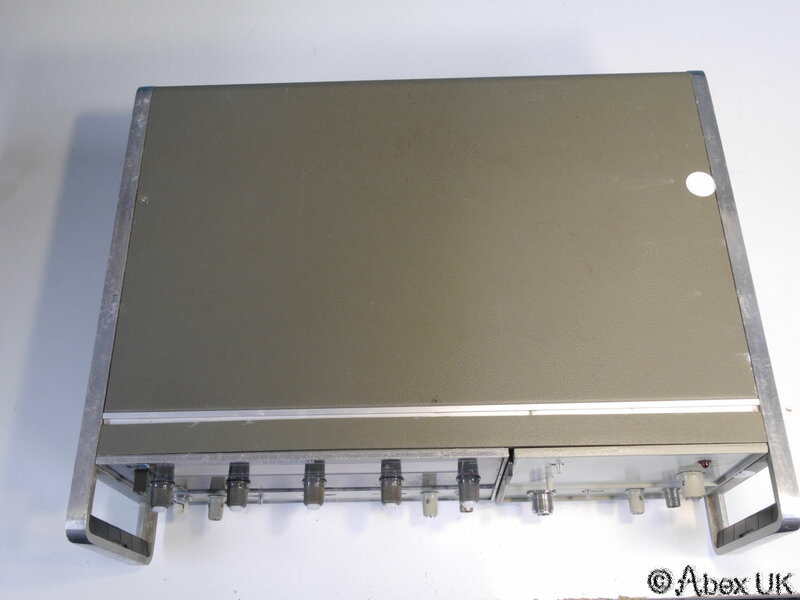 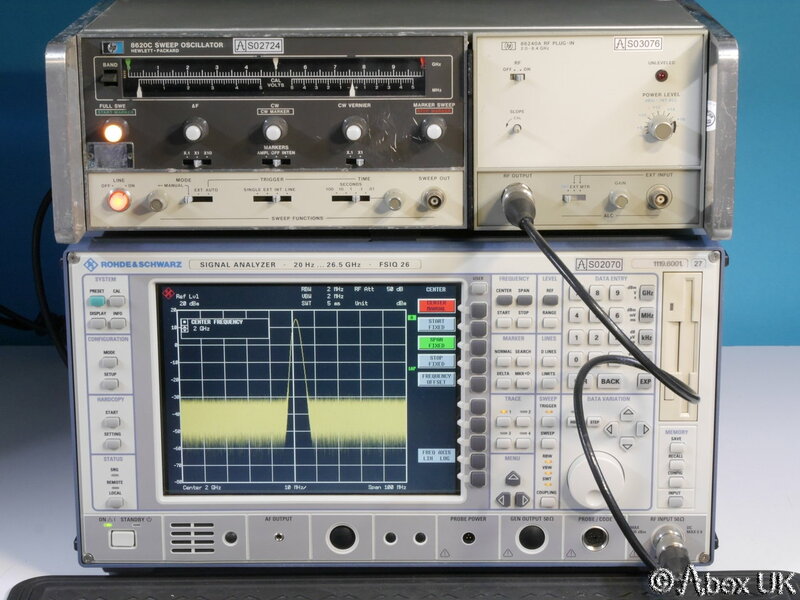 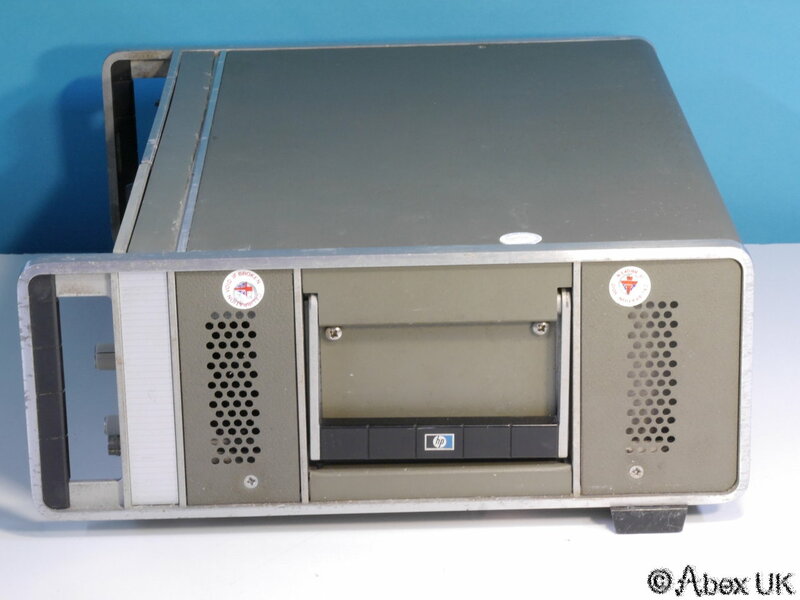 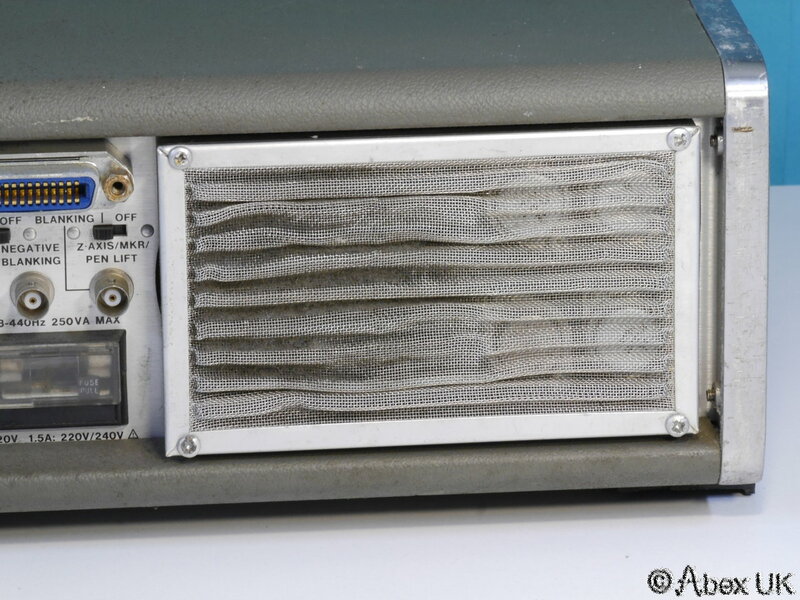 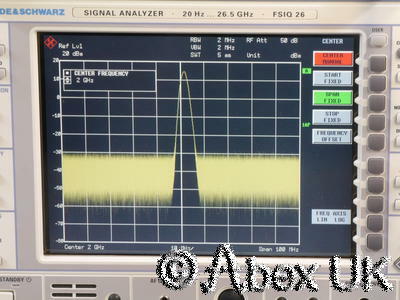 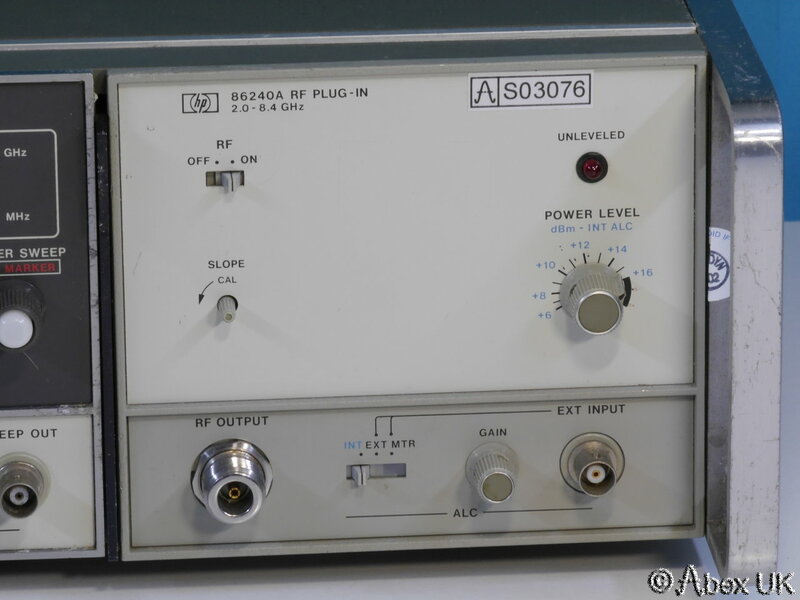 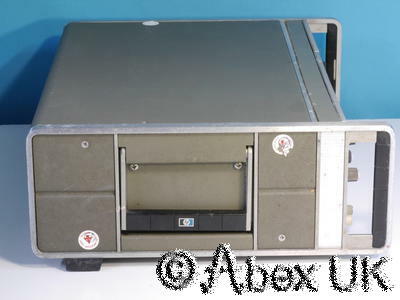 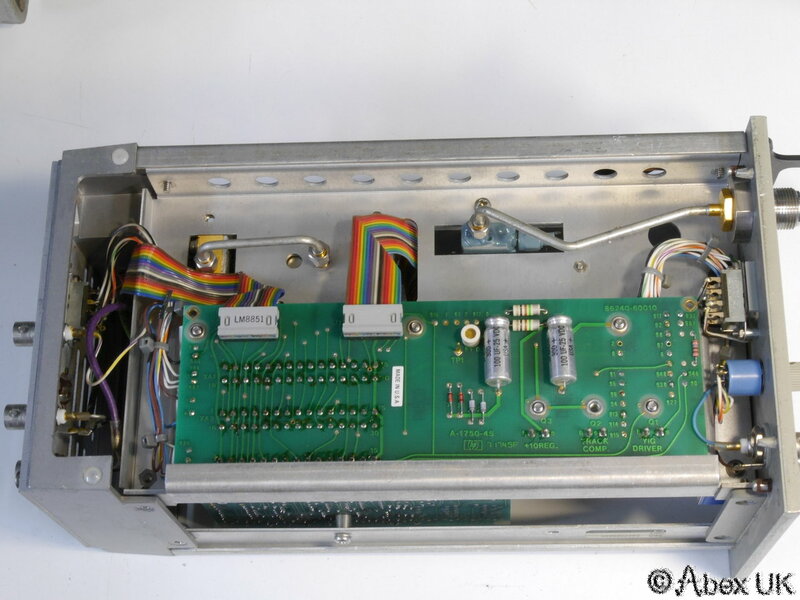 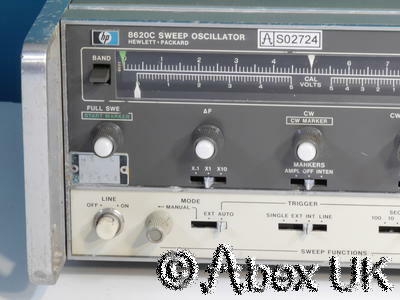 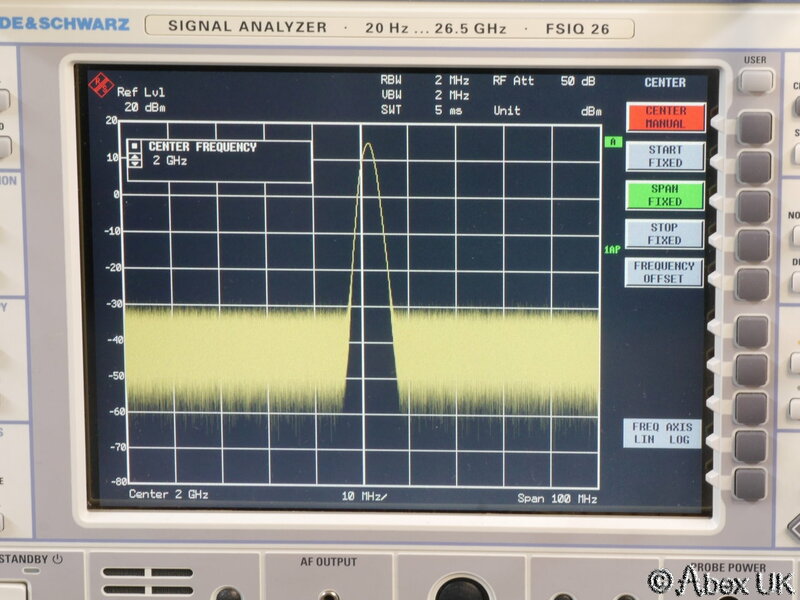 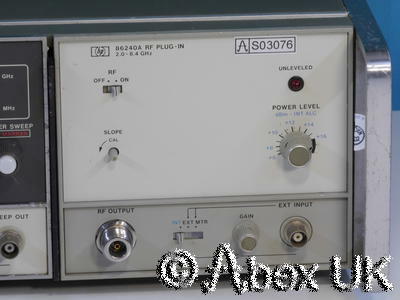 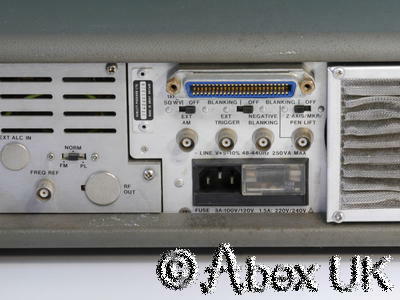 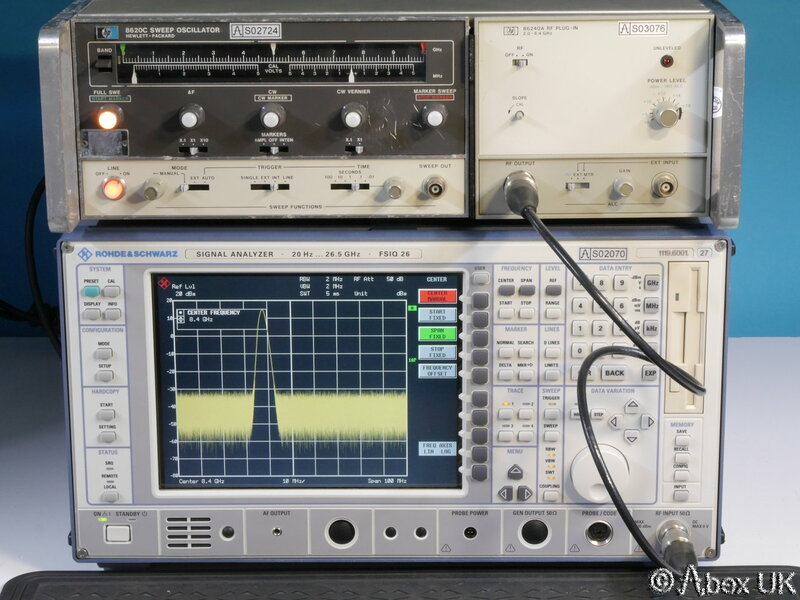 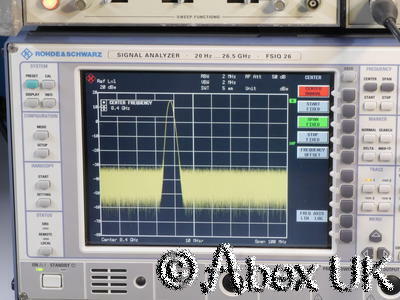 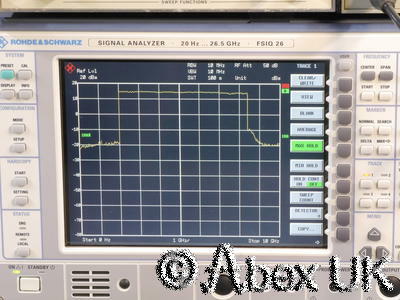 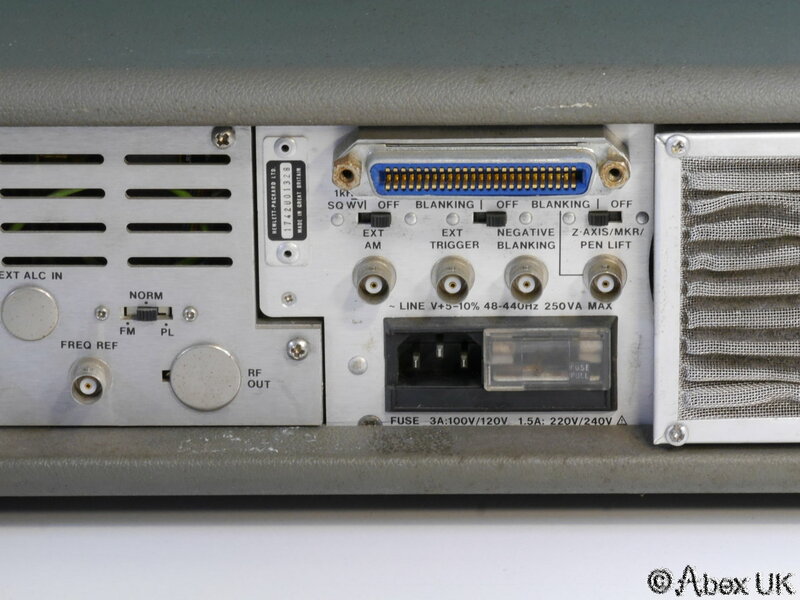 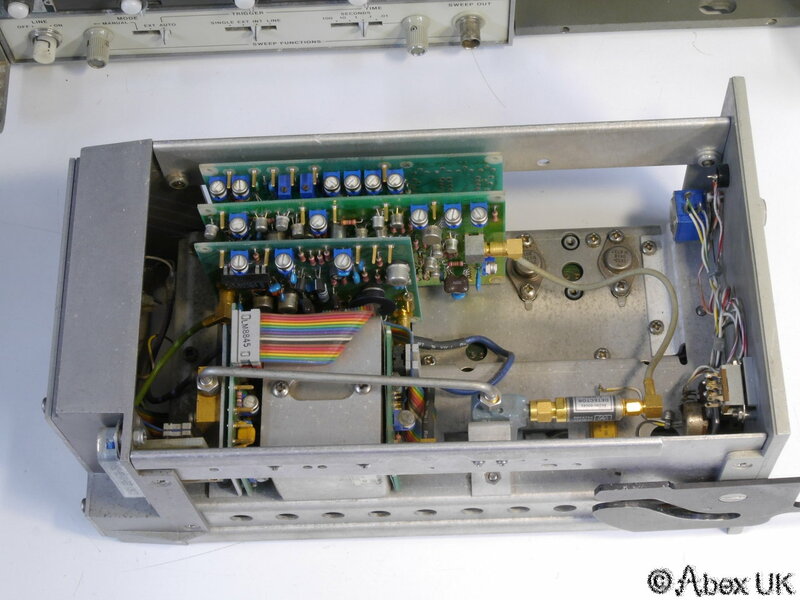 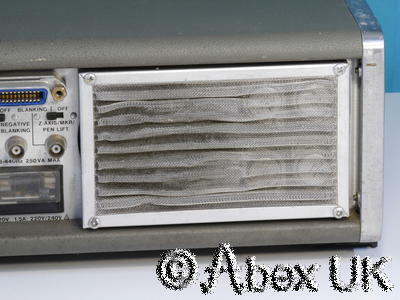 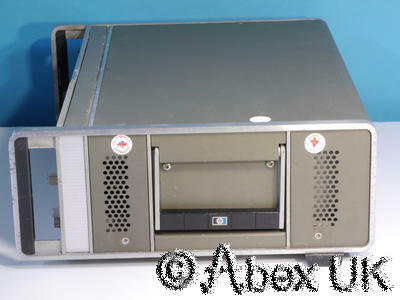 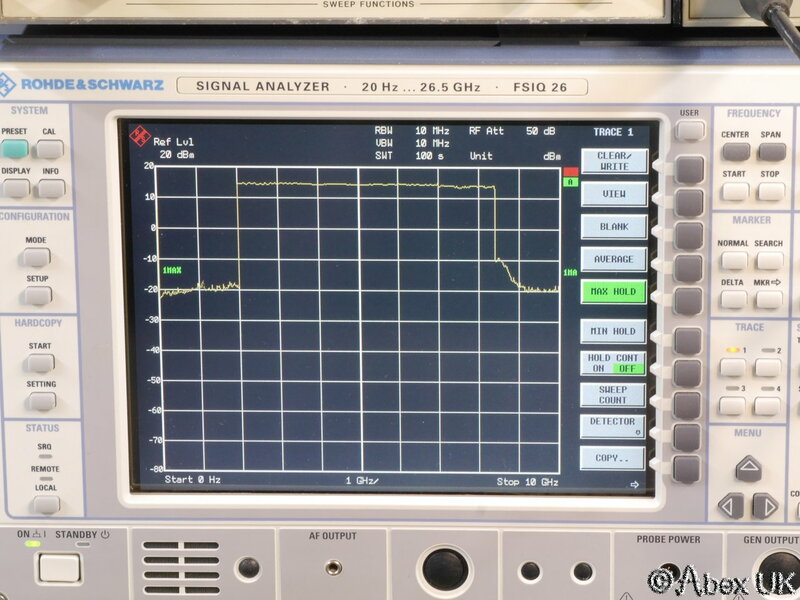 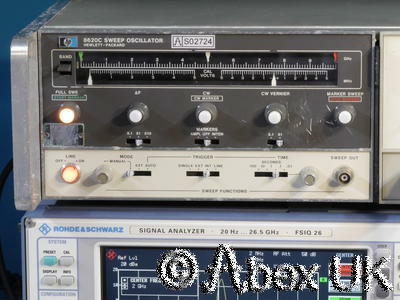 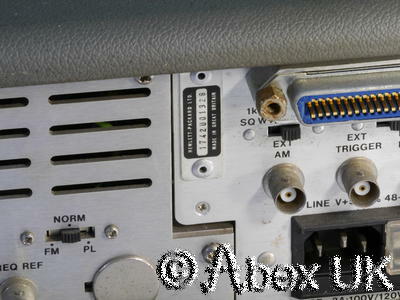 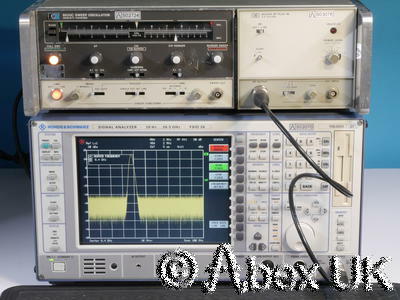 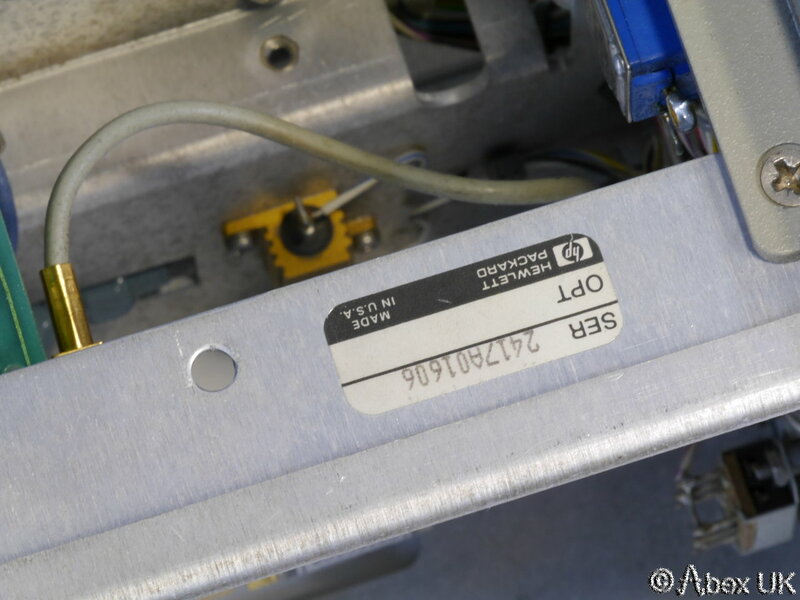 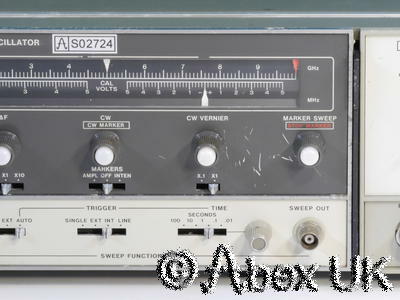 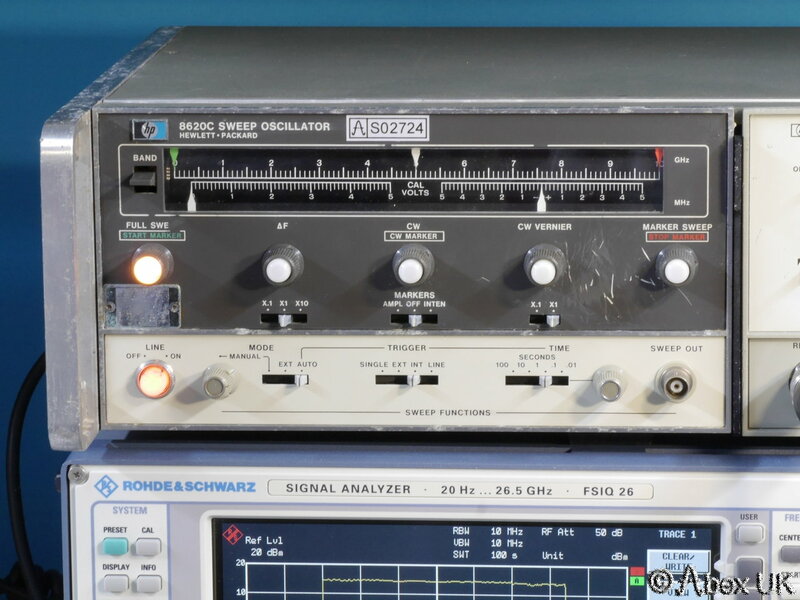 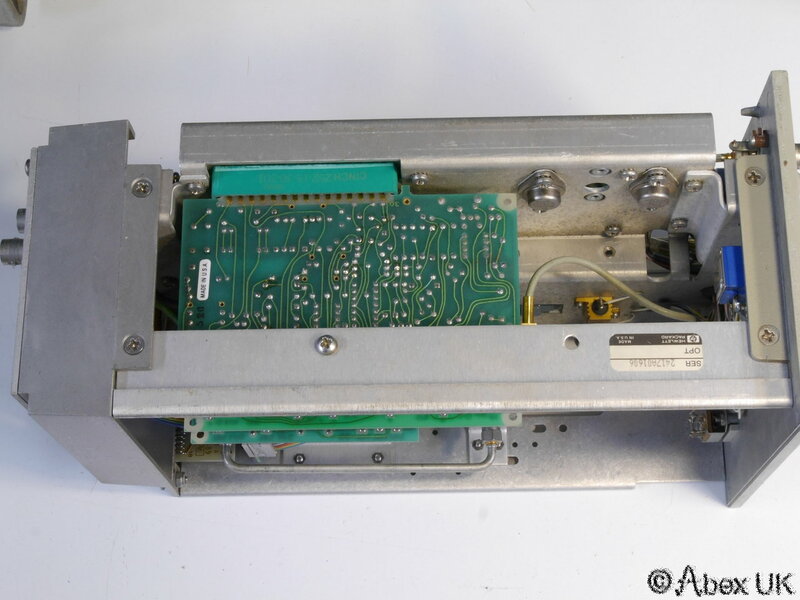 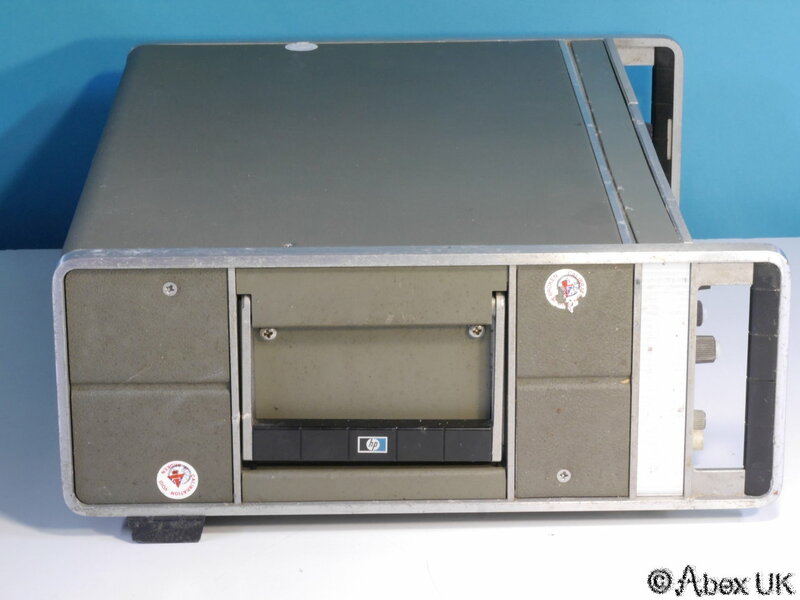 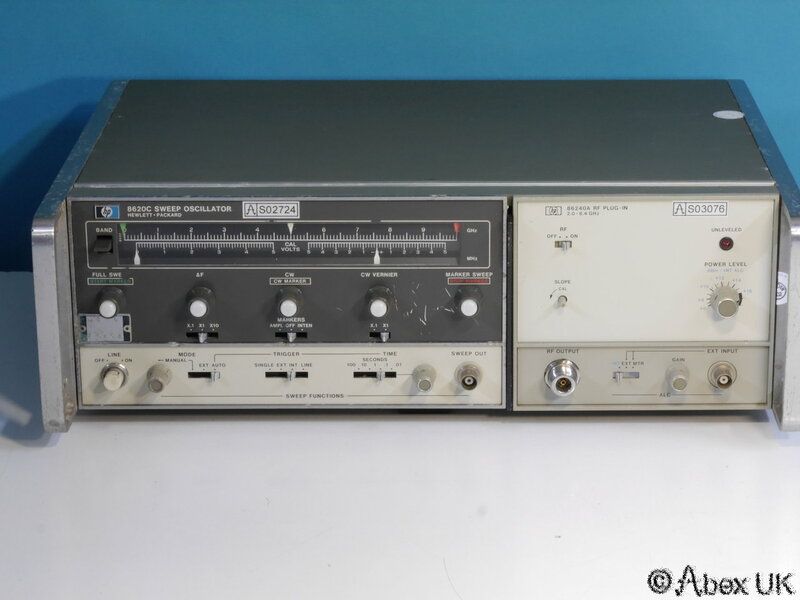 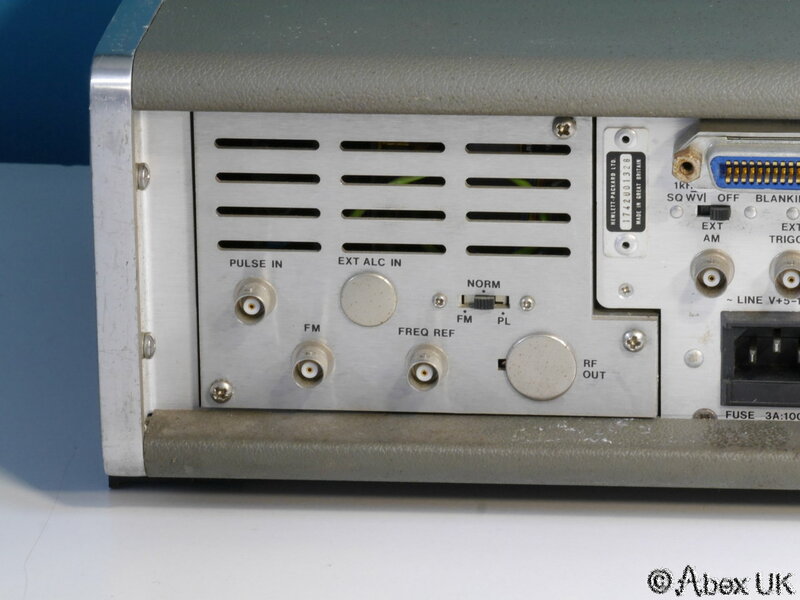 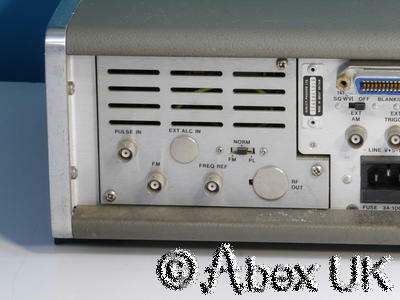 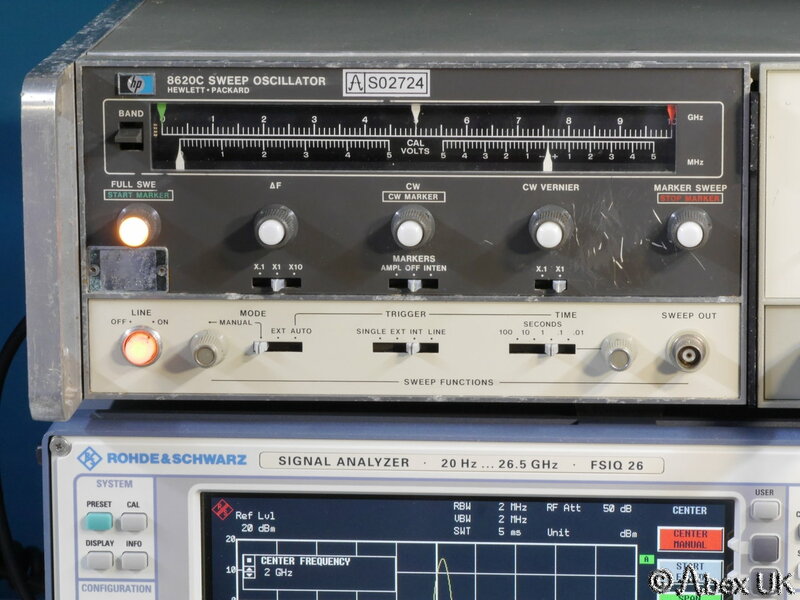 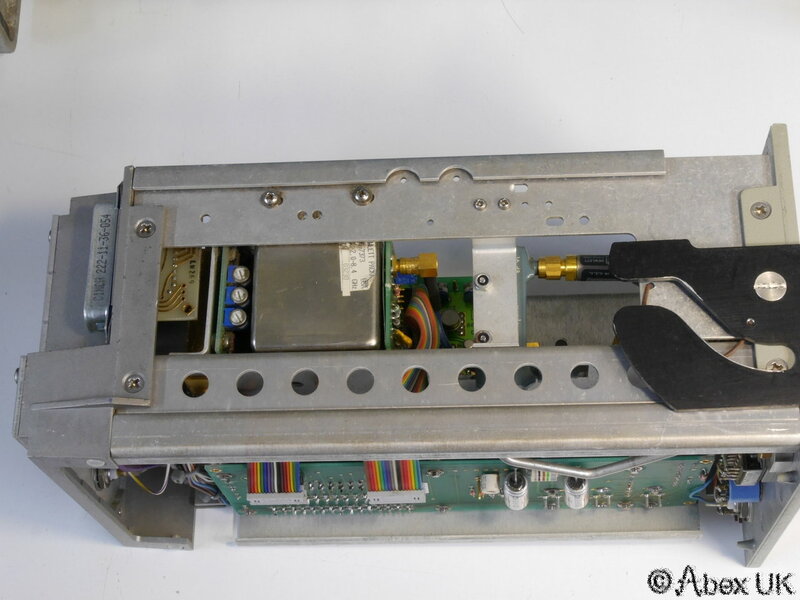 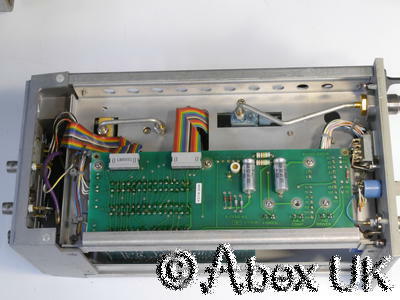 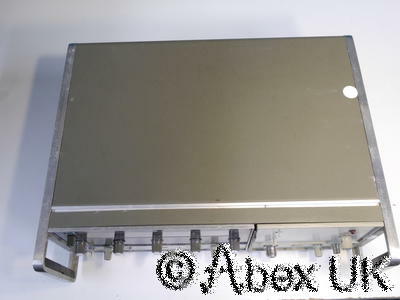 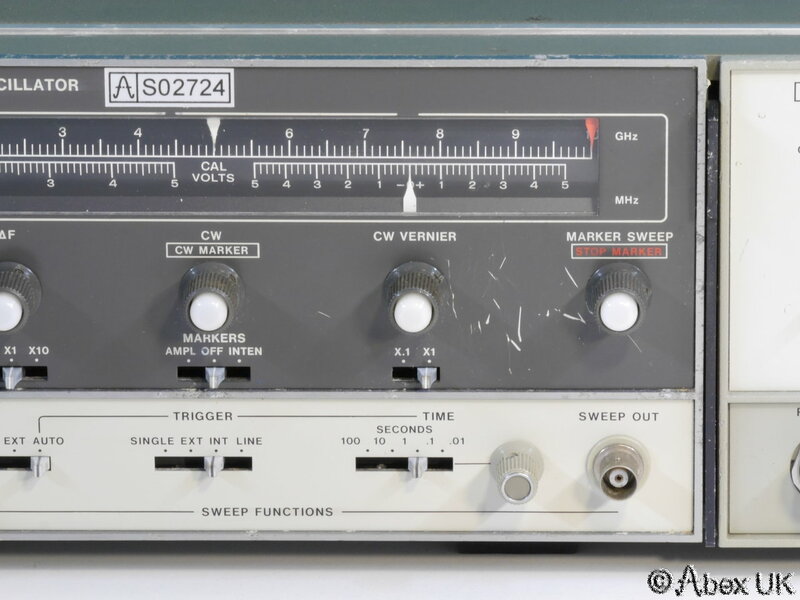 HP (Agilent) 8620C & 86240A 2-8.4GHz Sweep Signal Generator "Spares or Repair"
This is an HP (Agilent) 8620C sweep signal generator with 86240A 2.0 - 8.4GHz plug-in. 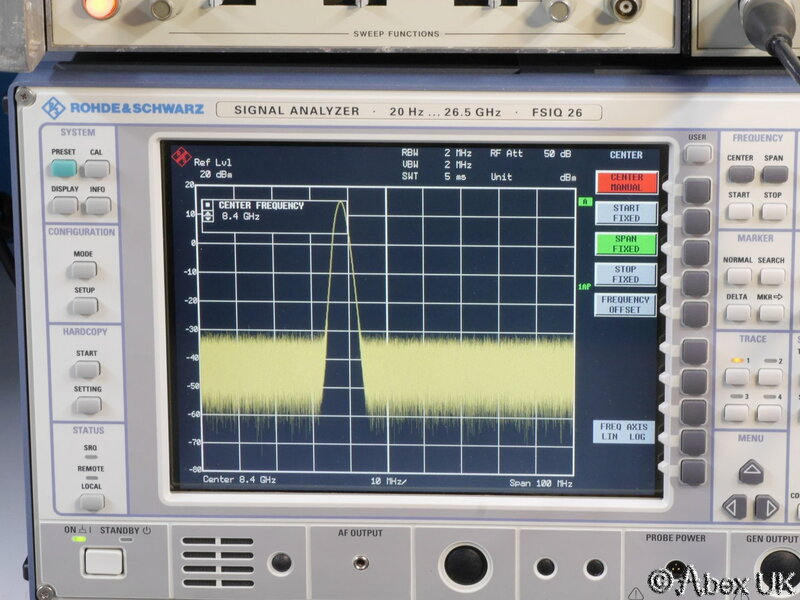 On test, the available levelled output was more than 13dBm across the full sweep range. 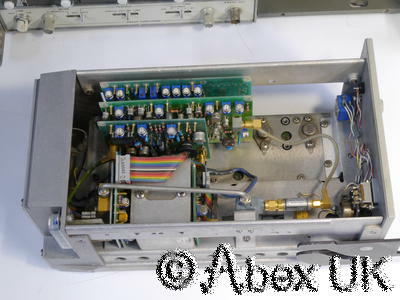 Although in fairly poor cosmetic condition, this unit is functional as shown below. 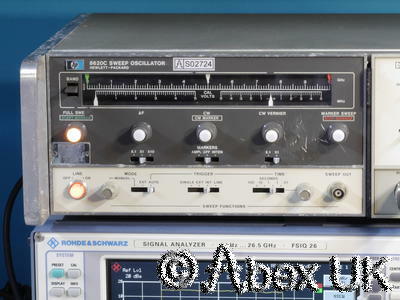 Offered as-is for "Spares or Repair" due only to the poor cosmetics, a couple of slightly "sticky" knobs (need lubrication), and because the frequency scale does not match the frequency range of the plug-in.